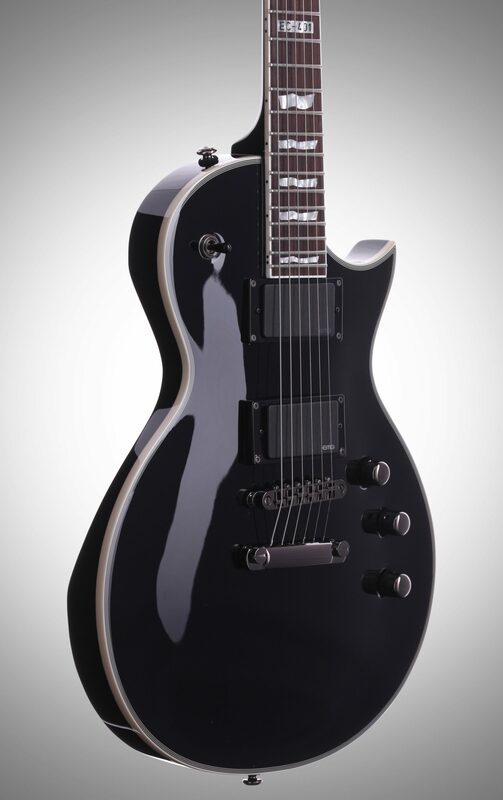 The ESP LTD EC-401 Electric Guitar features versatile, powerful tones, reliable hardware, and tidy, attractive looks. 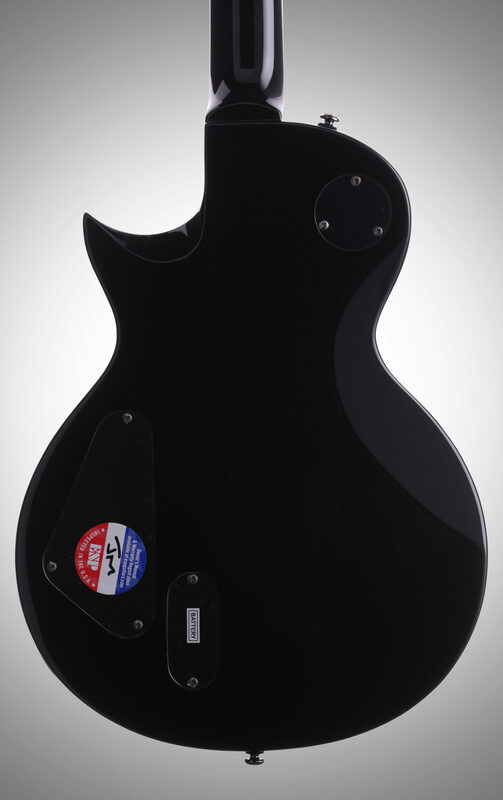 Loaded with an EMG 81 pickup in the bridge position and an EMG 60 pickup for the neck; the ultimate active pickup combination for rock tones. The easy play, bound 3 piece mahogany set neck with rosewood fretboard on a bound mahogany body provides excellent resonance and sustain. 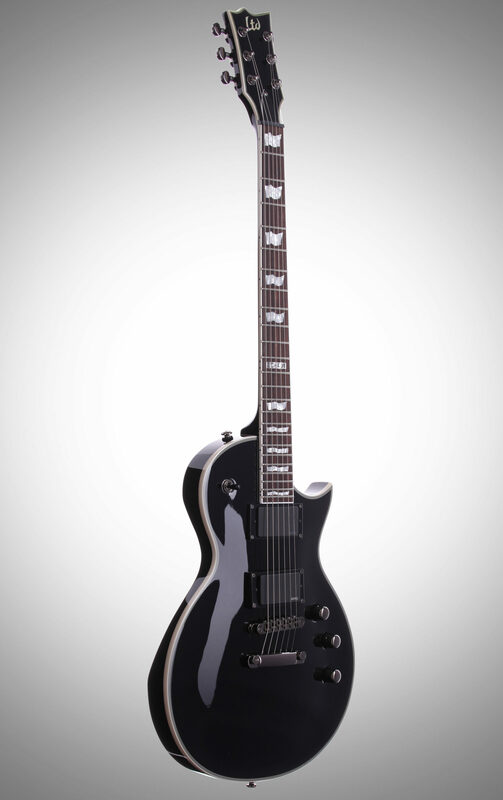 A 24.75 inch scale for note bending and cutaway design for easily reaching the upper frets increase playability. 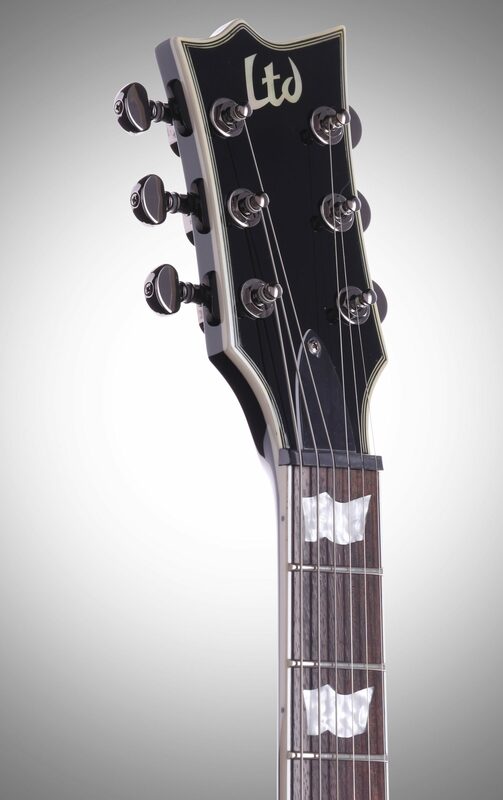 The fingerboard has eyecatching flag inlays while Grover tuners ensure reliable tuning across the note range. 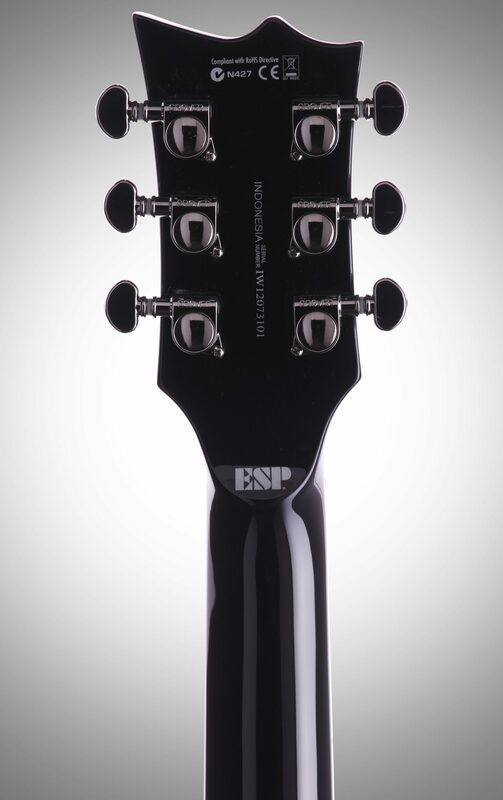 - EMG 81 (B) / 60 (N) Active p.u. Overall: Just bought this bad boy. Absolutely amazing. The ease and speed of play really took me by surprise. 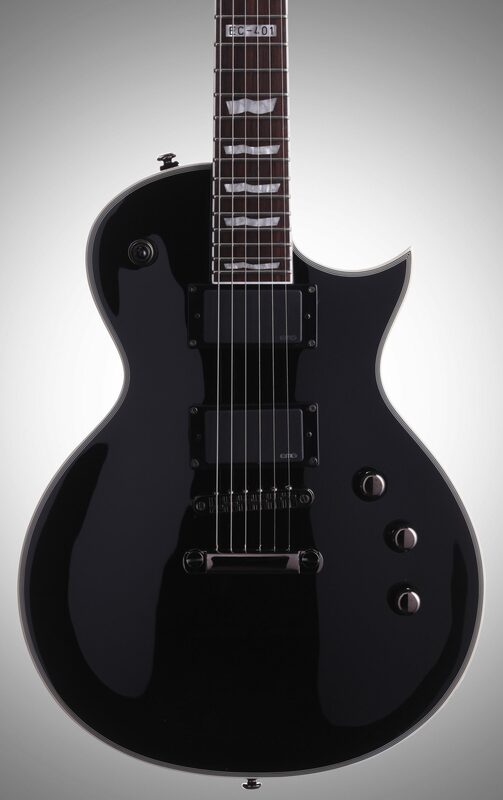 I have been a faithful Ibanez with a Floyd Rose kind of guy for a good 20 years. I am so glad I tried this ESP out and bought it. 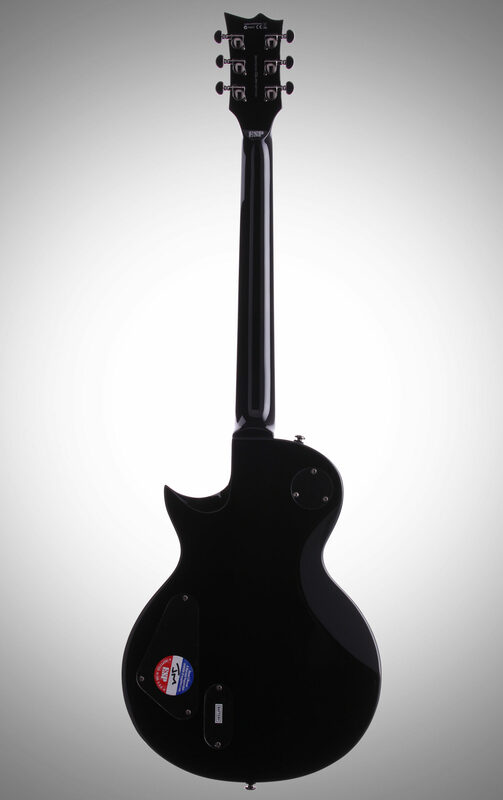 Overall sound, ease of play, and aesthetics are nothing short of superb. Great affordable price too! 35 of 42 people (83.33%) found this review helpful. Did you?